There are 7 Arkansas National Parks. The Arkansas Post National Memorial is one of the national park service sites in Arkansas. It is located along the confluence of two rivers and is a protected area in Arkansas County, Arkansas. The over 600 acres of land is managed by the National Park Service Site while the state’s Department of Parks and Tourism is the one handling the museum on-site. It is both a National Memorial and National Historic Landmark. The site is important for its representation of various culture, conflict, history, and diversity. Located in Northern Arkansas, this is the first National River designation in the US. With over 150 miles in length, this river is managed by the National Park Service. It commences from the Boston Mountains from the Ozark and flows through a series of counties until reaching the White River. The only elk herd in the state also forms a habitat near the river. Another property into the list of national park service sites in Arkansas is also a national historic site. Fort Smith is located along the Arkansas River. 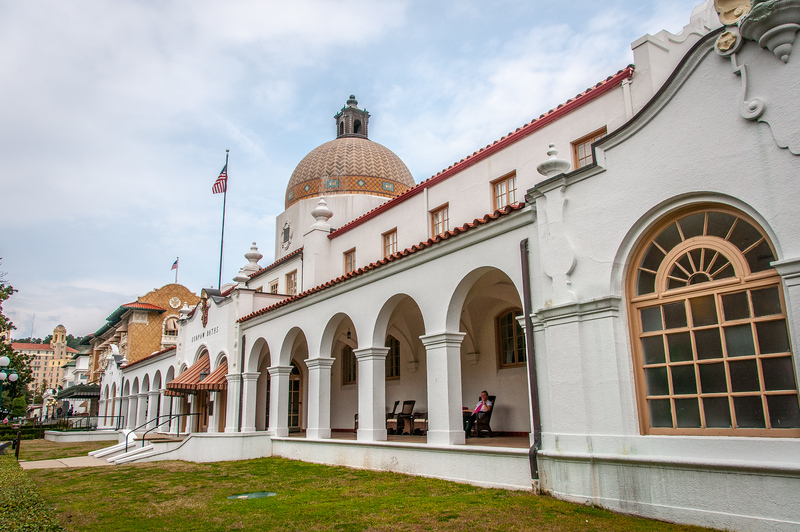 The site is renowned for showcasing its military history, especially if you drop by the visitor center, which used to be the barracks, jail building and courthouse in the area. The site was named of historic importance to protect whatever is left of the 19th century US military fort based in the area. This national park is located in Garland Country, Arkansas. 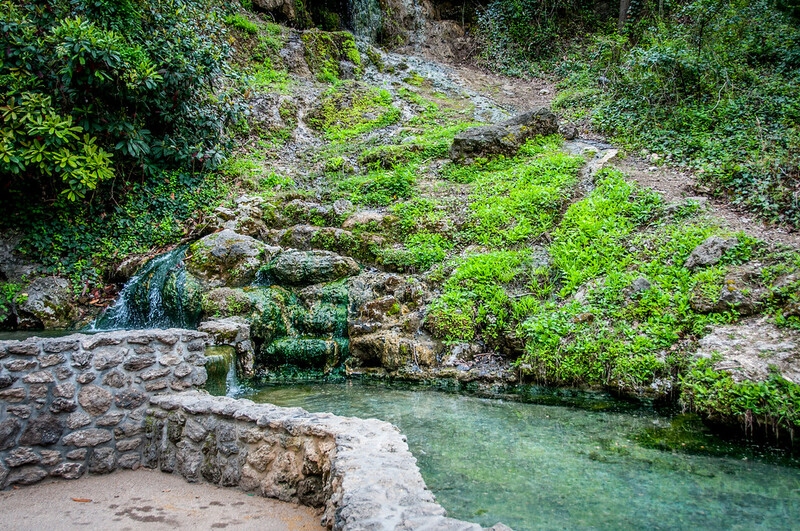 Since the ancient times, it was believed that the hot springs water possessed medicinal properties. Hence, it was considered valuable and was preserved even before the concept of a national park was introduced. The hot spring is also closely tied to the Native American tribes who once lived in the area. Hence, the city was transformed into a bath town in the early 19th century. When it was named a national park in 1921, it was the smallest national park in the US. In 1998, the Little Rock Central High School was named a national historic site. The recognition was done through the initiative of the National Park Service together with the City of Little Rock and Little Rock Public Schools. The Visitor Center provides exhibits detailing the history of the school and Civil Rights Movement. There is also a Central High Commemorative Garden that honor the students through the benches and trees featured within the garden. There are also arches all over the school that show photographs of students from various backgrounds that are working together. This is another property within the list of national park service sites in Arkansas with military importance and history. This national military park is located close to the Missouri border. The park was established to protect the site of the American Civil War Battle of Pea Ridge, which was fought in 1862. The naming of the site as a national park was designated during the Civil War Centennial observance. Located in Hope, Arkansas, this home is where the 42nd US President Bill Clinton spent the first four years of his life. He was born at Arkansas’ Julia Chester Hospital in 1946. The house was owned by President Bill Clinton’s grandparents. The site was listed in the National Register of Historic Places as “Bill Clinton Birthplace”. The site is open for tours that are organized by the Bill Clinton Birthplace Foundation.